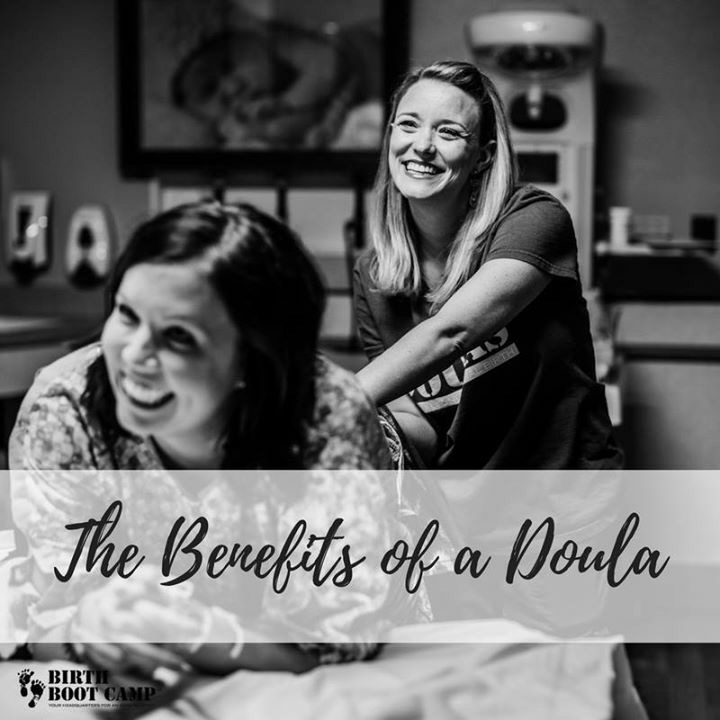 Doula availability starting February 2019! Last class of the year! Spring baby? Live in IL? ​People giving birth today deserve relevant and comprehensive education about pregnancy, birth, and parenting—and dignified, non-judgmental, personalized care. No matter what your preferences or needs may be, I am here to support you. I can help you ask the right questions of yourself, your family, and your care providers. 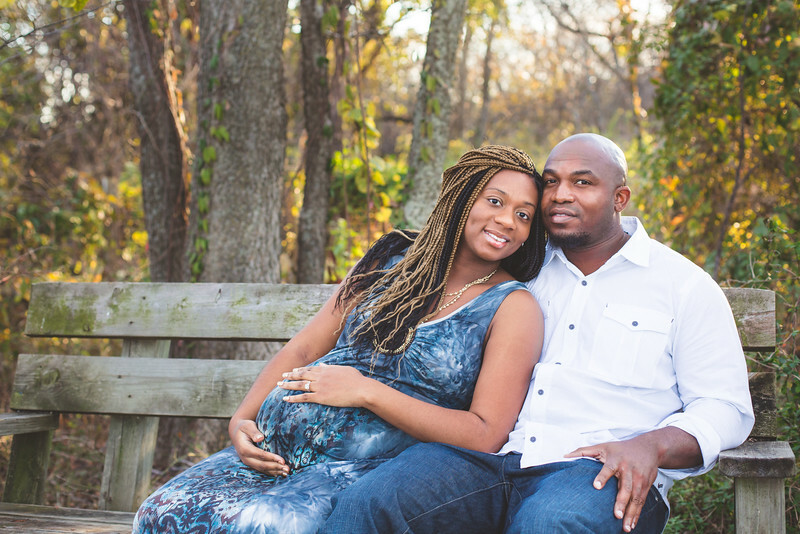 I can teach you how to stay healthy and ready for labor and birth. I can support you with information about the many courses your labor may take, allowing you to be confident, prepared, and positive. And I can be there for you, along side you, lifting you up toward your best birth. I would love to be there for you. 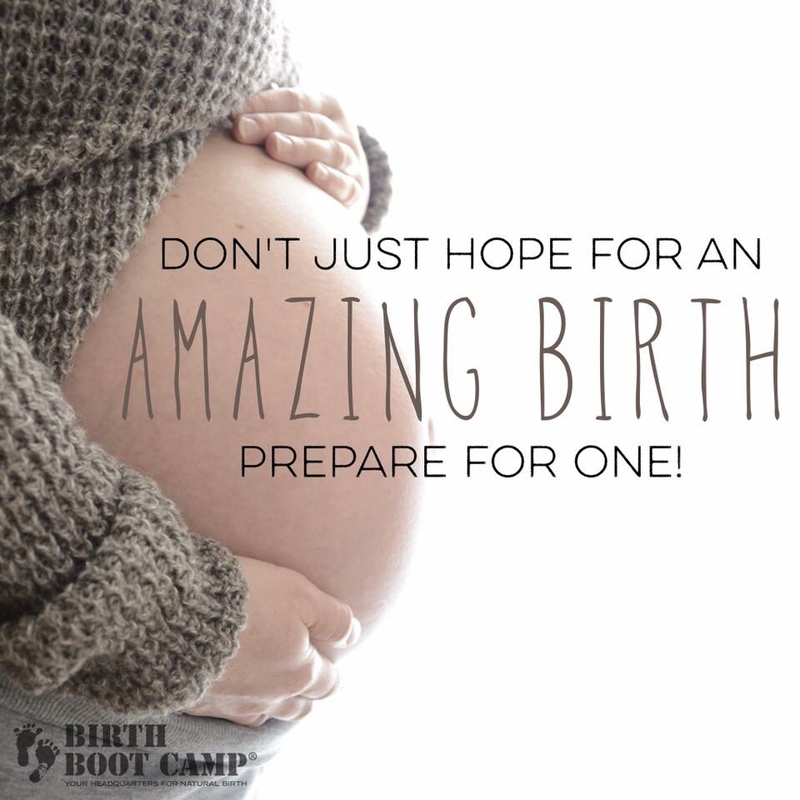 How to obtain all the information you need to have an amazing birth—live and online! 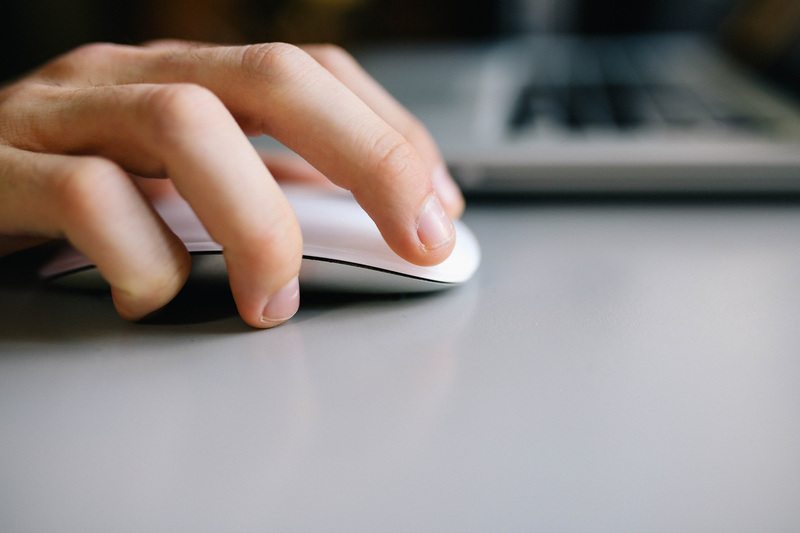 Ready to schedule a consult or register for class? Sign up right here. Serving Kenosha, Pleasant Prairie, Racine, Sturtevant, Silver Lake, Paddock Lake, Burlington, Union Grove, Milwaukee, Winthrop Harbor, Zion, Waukegan, North Chicago, Russell, Wadsworth, Antioch, Gurnee, Libertyville, Lake Villa, Beach Park, Grayslake, Lake Bluff, Vernon Hills, Mundelein, Lake Forest, Mettawa, Highwood, Highland Park, Deerfield, Bannockburn, McHenry, Round Lake Beach, Fort Sheridan and NAVSTA Great Lakes.